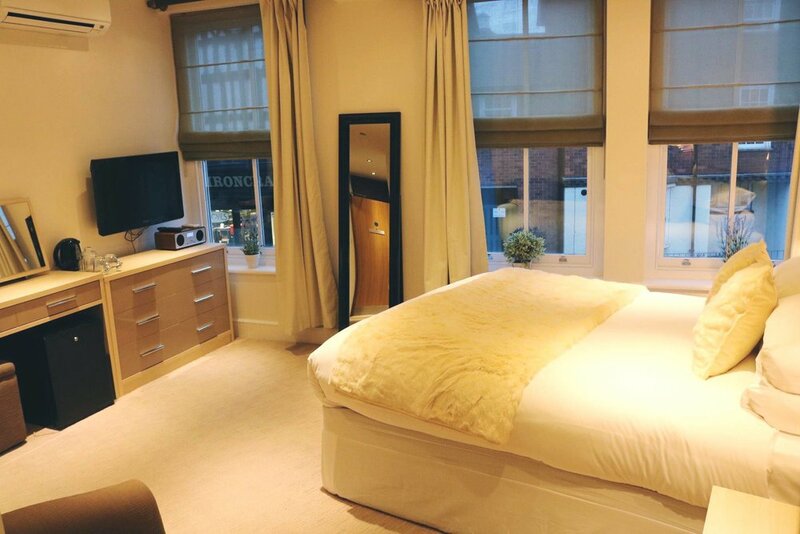 Located in Shrewsbury's town centre, with free on site parking, sits our award winning boutique hotel. Corporate rates available at request. 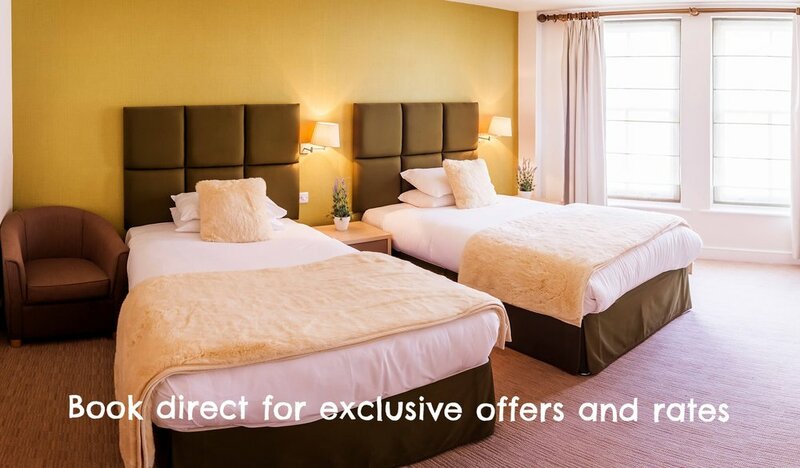 Shrewsbury’s town centre is just across the bridge from this chic and elegant hotel, offering modern rooms, iPod docks, and historic features. Theatre Severn is just a 2-minute walk away, and free parking is available. 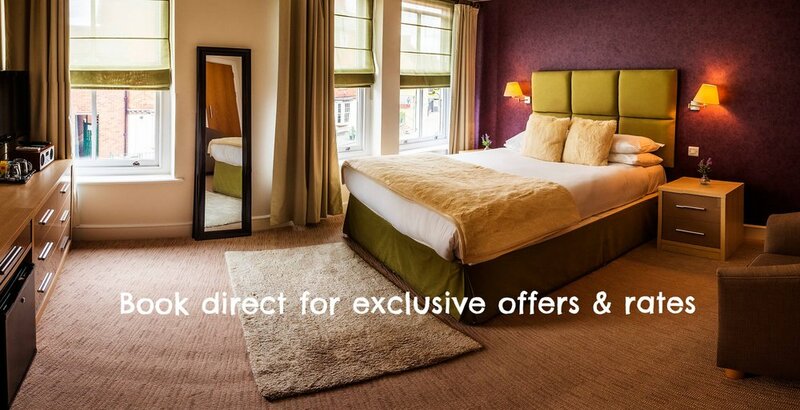 Each room is individually designed and features free WiFi and a flat-screen TV at the Severn Social Hotel. The bathrooms all include a power shower. All rooms at the property feature soundproofing. Severn Social Hotel has a bar and restaurant downstairs. The bar is open until late evening and serves a range of cocktails, beers and milkshakes. The bar features 14 TV screens, showing sport and events. Just across The Welsh Bridge, Shrewsbury’s medieval centre and its shops can be reached within 5 minutes on foot. Shrewsbury Rail Station and Shrewsbury Castle are both a 10-minute walk away. 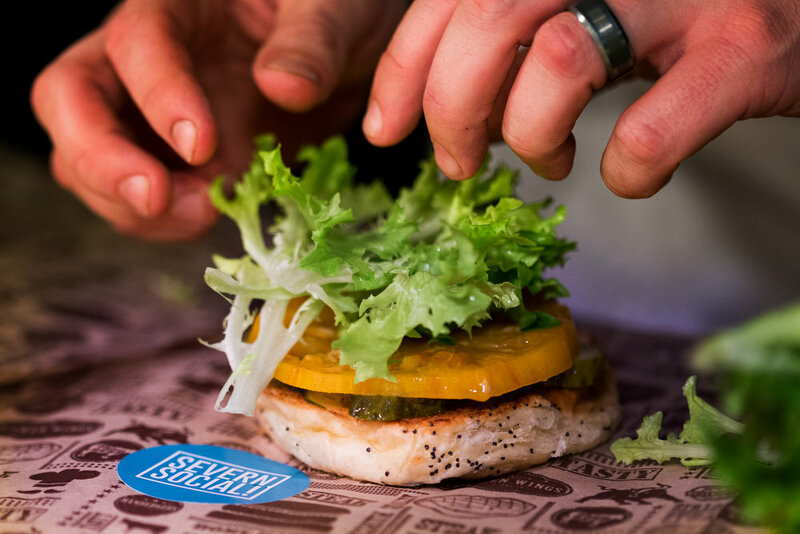 31-day dry-aged beef patty, gouda cheese, American cheese, crisp lettuce, heritage beef tomato, diced onion, cucumber pickle, Severn Social sauce on a poppy and sesame seed brioche bun. 31-day dry-aged beef patty, Gouda cheese, dirty cheese, blackstick blue cheese, chorizo, sweet garlic mayo, tomato relish on a poppy and sesame seed brioche bun. 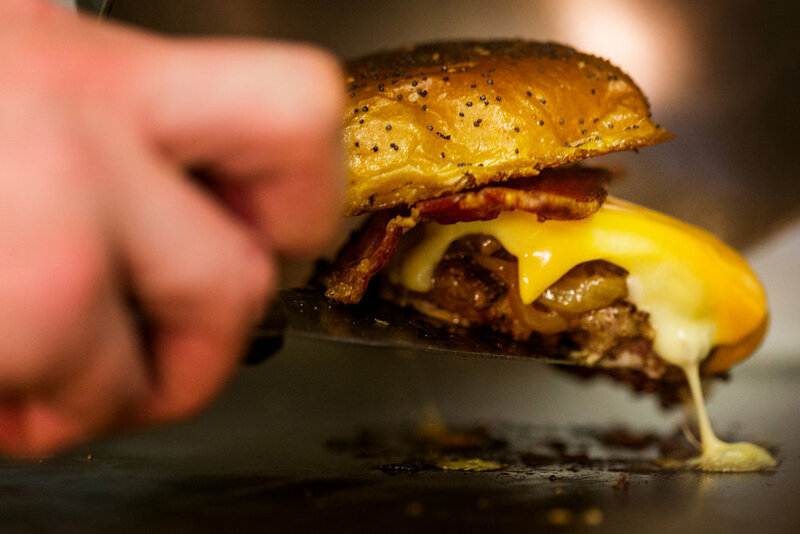 31-day dry-aged beef patty, dirty cheese, bacon jam, candied bacon, ketchup, American mustard, diced onion, cucumber pickle on a poppy and hemp seed brioche bun. State-side fried buttermilk chicken leg, crisp bacon, smoked honey butter, dirty cheese, gochujang mayo, shredded lettuce, cucumber pickle on a poppy and sesame seed brioche bun. 31-day dry-aged patty, beef chilli, dirty cheese, crispy onions, guacamole, sweet pickled jalapenos, coriander on a poppy and sesame seed brioche bun. 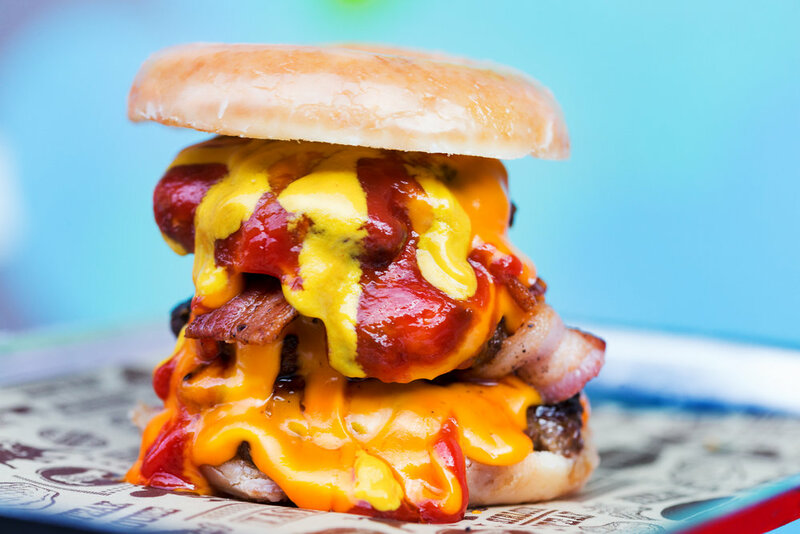 31-day dry-aged beef patty, maple syrup bacon, dirty cheese, ketchup, mustard on a coated glazed ring donut. Vegetable patty, Gouda cheese, crisp lettuce, beef tomato, red onion, cucumber pickle, tofu mayo on a poppy and sesame seed brioche bun. 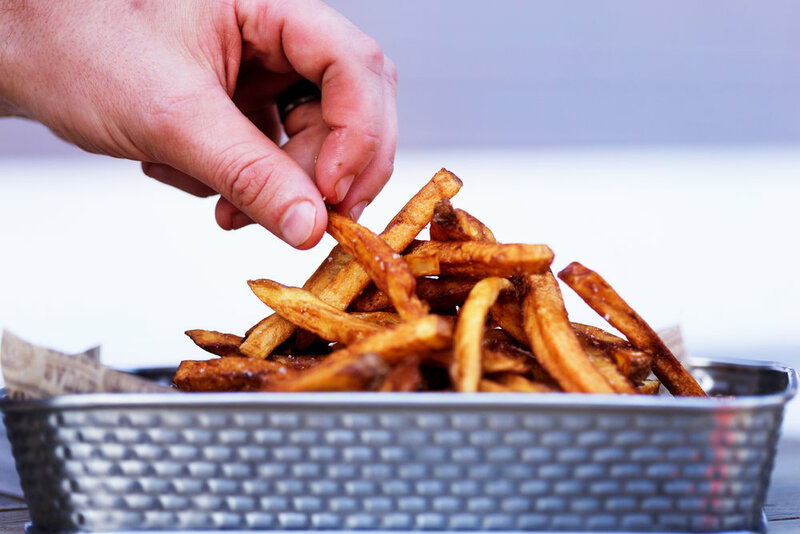 Proper homemade hand-cut, triple cooked fries with a pinch of salt. Proper homemade hand-cut triple cooked fries with a 3 cheese blend. Proper homemade hand-cut, triple cooked fries, beef chilli, sriracha sauce, crispy onions, spring onions, and dirty cheese sauce. Hot breaded mozzarella sticks with tomato salsa. Crisp corn tortilla, American cheese, Gouda cheese, jalapeño peppers, tomato salsa, hot sauce, freshly chopped coriander. Nuggets of crisp battered buttermilk chicken, served with a sauce of your choice.